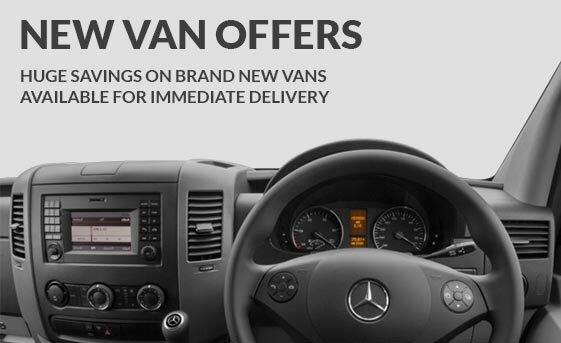 Allied 4 Vans is one of the largest suppliers of New and Used vans to trade, general public and companies throughout the UK. 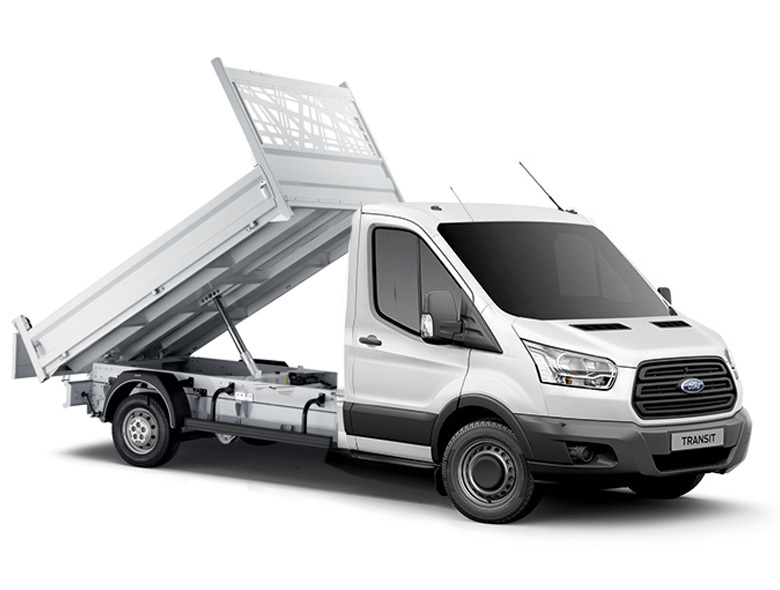 With over 25 years industry experience we have grown to become a respected leader in the supply of vehicles throughout the UK. 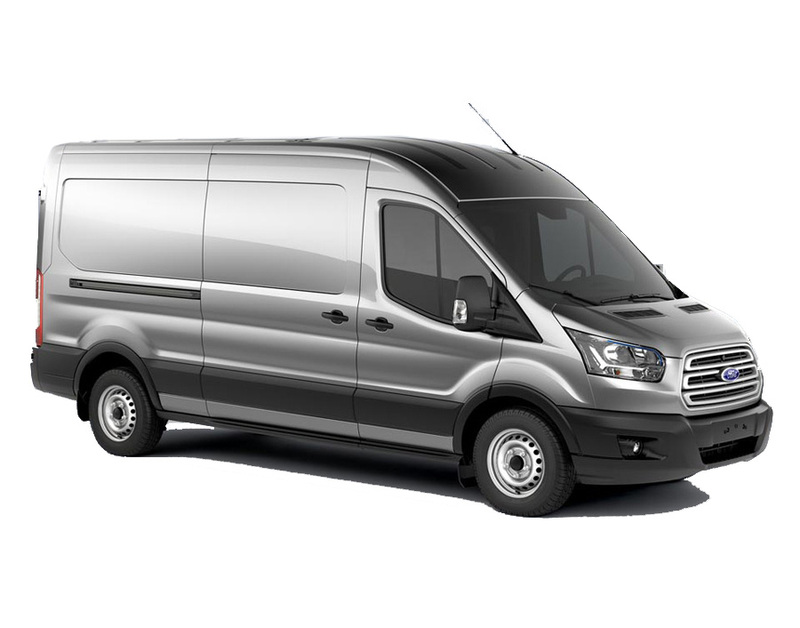 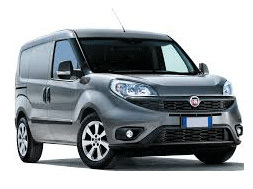 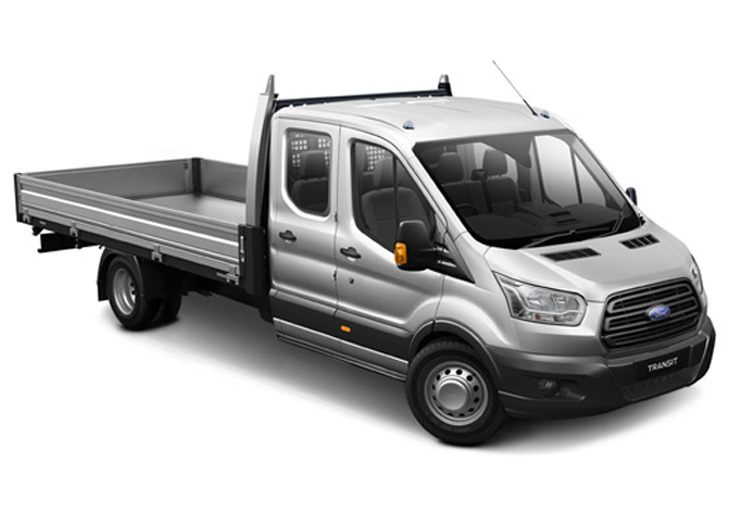 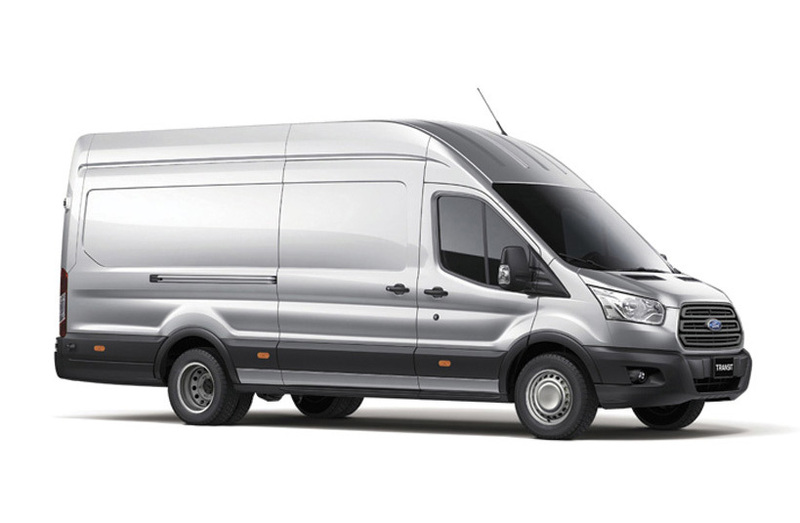 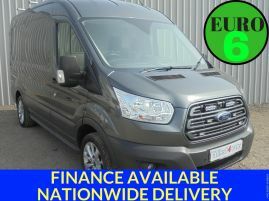 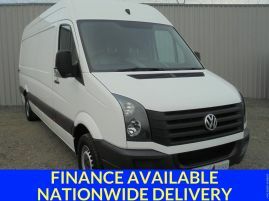 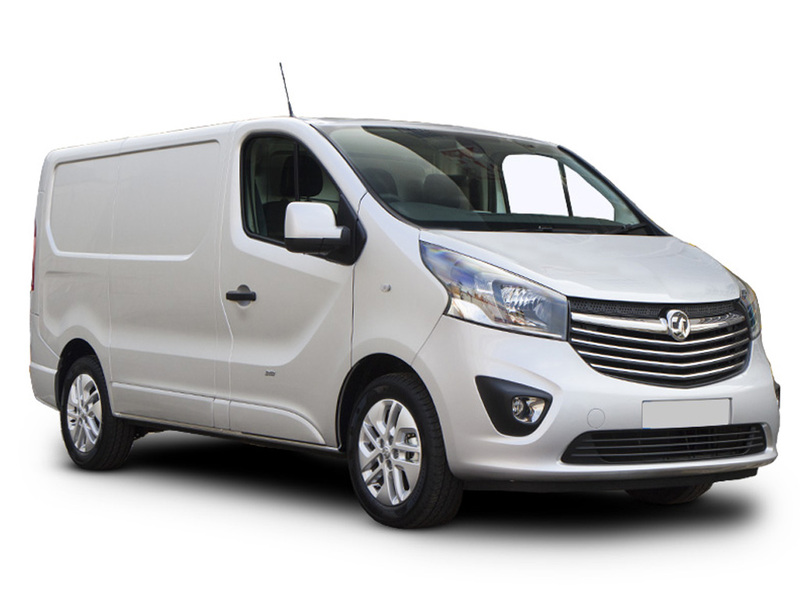 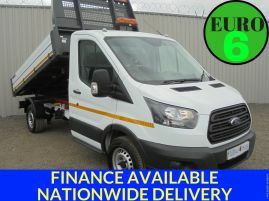 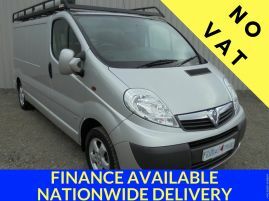 We supply New Vans with all funding opportunities available from Hire Purchase, Finance Lease, Lease Purchase and Contract Hire. 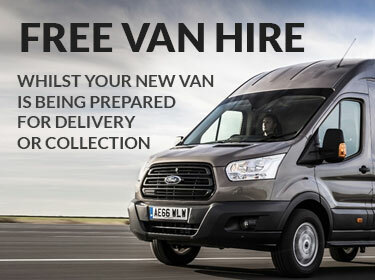 Our Used Vans come directly from our own fully serviced fleet or are individually sourced to ensure they are one owner, fully serviced vehicles from other large fleets. 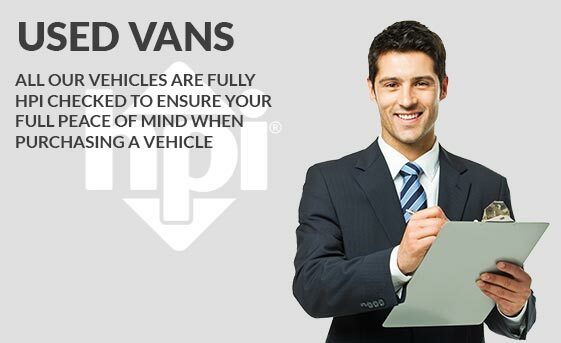 All vehicles come fully HPi checked and can be financed using the various funding options mentioned above. 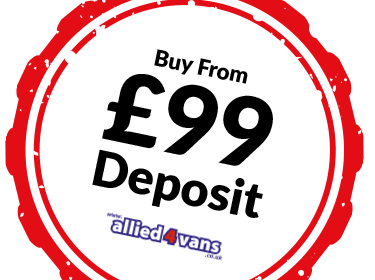 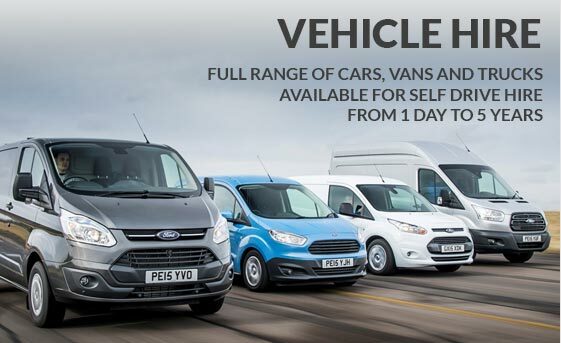 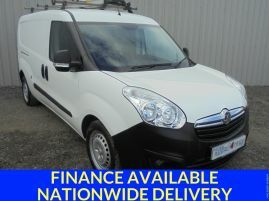 Allied 4 Vans also offer a full range of cars, vans, trucks for self-drive hire from our Castleford depot. 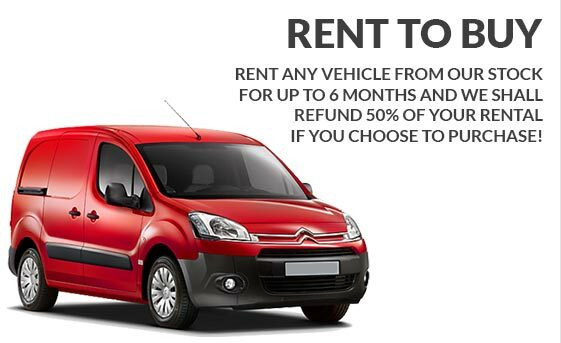 Furthermore our unique “Rent to Buy” product is available to all local businesses and new start operations, allowing a flexible approach to vehicle acquisition. 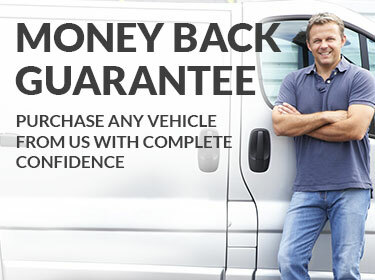 As a member of the BVRLA and appointed agents of AA Warranties, you can rest assured that you are in safe hands when purchasing from Allied 4 Vans. 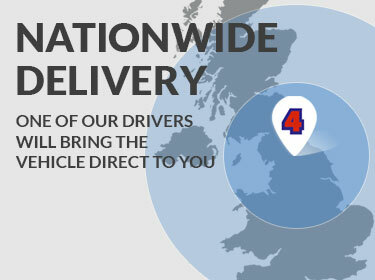 All our staff are fully trained industry professionals who will happily deal with any queries you the customer may have. 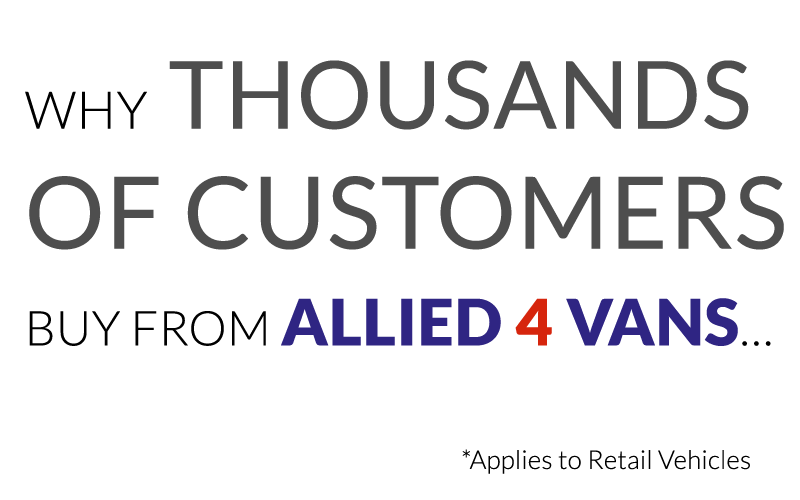 Our vehicles come fully checked, valeted with full service and MOT as required to ensure peace of mind when purchasing from Allied 4 Vans.